In life, you will find few people like Miss Melissa. She is an outstanding dancer with a gigantic heart. She is what makes Scarborough Dance Center what it is today. She teaches us to learn from our mistakes and to stay confident no matter what. Dancing here has given me a bigger sense of self-confidence, poise, and perfection; not only in dance, but in other things in life. Every class is filled with learning, enjoyment, and groovy music. If you have a bad day, come here-it will cheer you right up! The studio always has this easy-going, fun filled atmosphere and the couch just draws you in. From the first moment you meet Miss Melissa, you will never forget her. She is professional, adorable, hilarious, kind-hearted, and, the most awesome dance teacher ever! The youngest girls adore her. She makes dancing for them a lovable game. As for the other girls; she acts as a mother, a sister, a friend, and of course, a dance teacher. The staff at SDC are like no other. They all bring something wonderful to the studio. Thank you, Miss Melissa, for owning such a phenomenal dance studio. Our two daughters, Allison & Rachel, have been dancing with Scarborough Dance Center since they were each in Kindergarten and have been part of the Scarborough Dance Competition Team for several years. 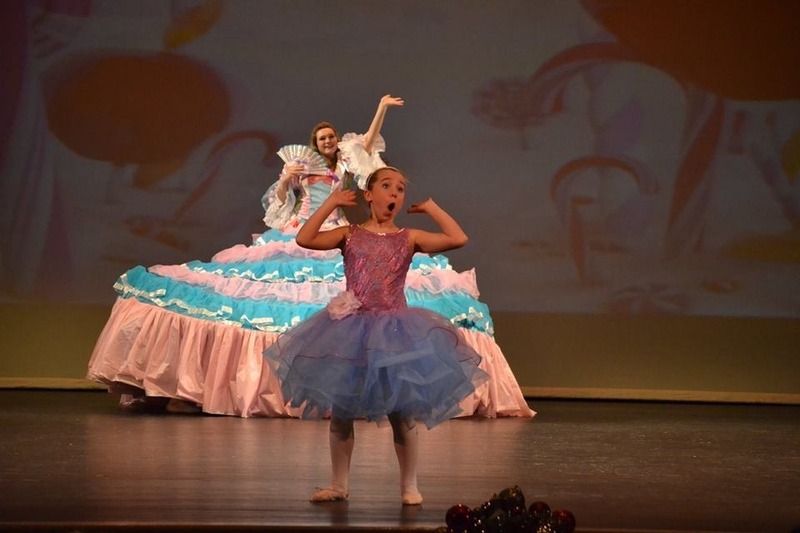 They have been very fortunate to have Melissa Willey as their dance teacher for most of those years and we were so excited when Melissa took ownership of the studio and took on the role of Director. Melissa has applied her love of dance and her strong dedication and commitment to the dancers as Owner/Director. She has an open mind and an open heart and we can’t be more thrilled with the growth and positive changes she has made with the studio. I can’t thank Melissa enough for what she has taught our girls. She has shown our girls that discipline, perseverance, and hard work does have rewards and that you can still have fun while working hard. They have learned what it means to be part of a team and have made friendships and memories that will last their lifetime. Melissa has taught them to work hard, to challenge themselves everyday, and become strong dancers with strong spirits, hearts and minds. She has helped them see that everyone makes mistakes, and it isn’t the mistake that defines the dancer but the way you react and how you learn and grow from those mistakes. This is an important lesson in dance and in life. 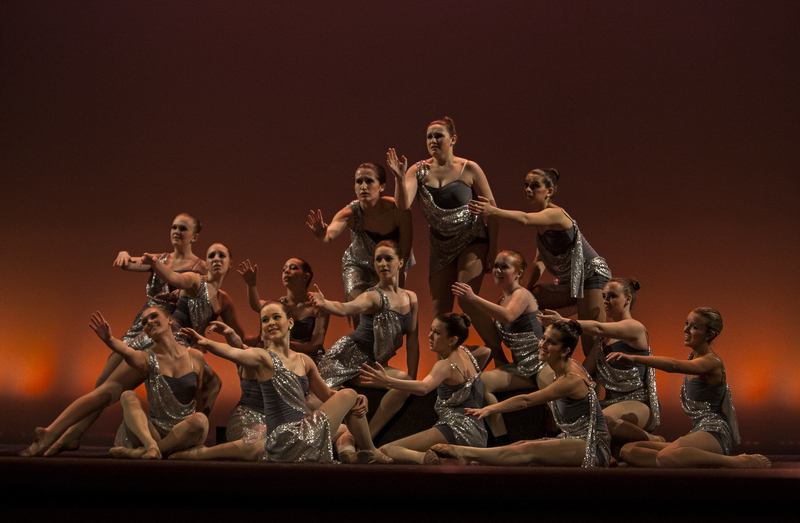 Each dancer on the team strives to do their best, not only for themselves but for their team. 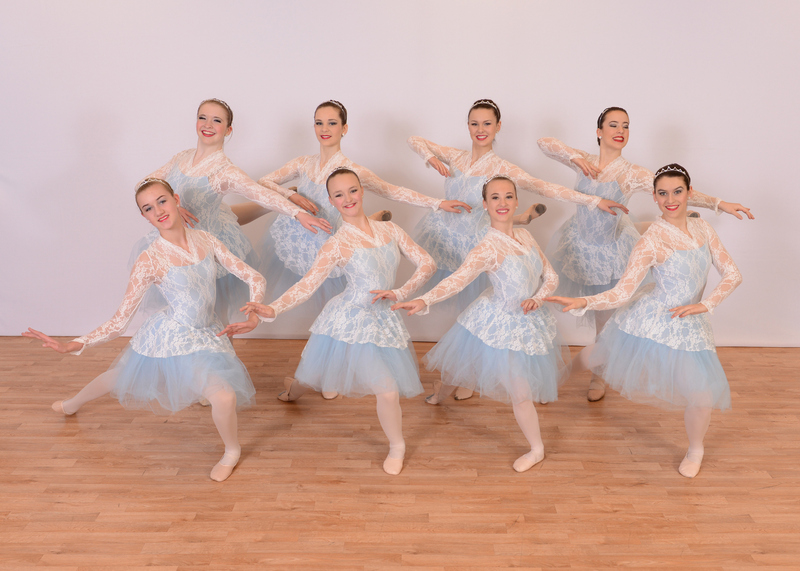 Our girls have learned more than dance skill and technique under Melissa’s direction and leadership – – they have learned how to be humble; gained confidence and grace; and learned what it means to be part of something bigger than oneself. 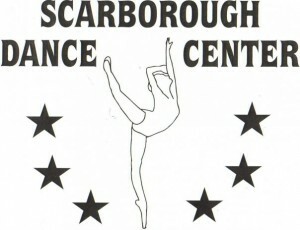 My three daughters have attended the Scarborough Dance Center almost since they began walking. 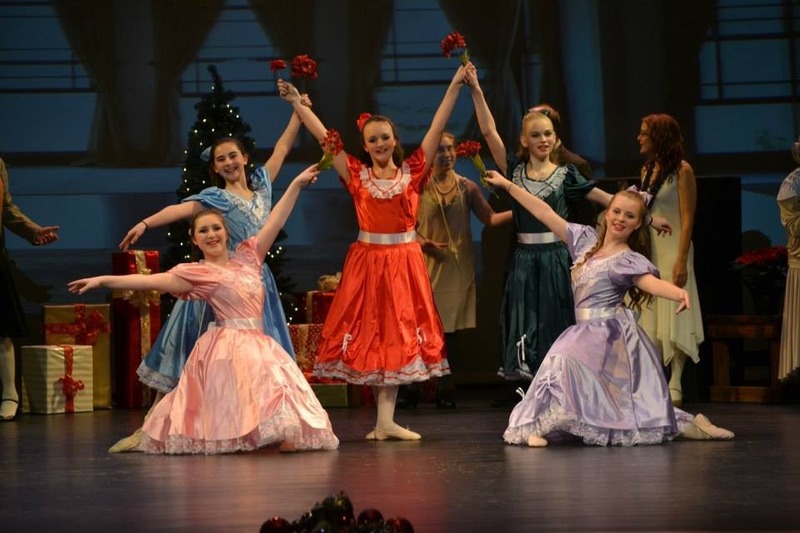 Two of them have had the good fortune of dancing under the new ownership of Melissa Willey. 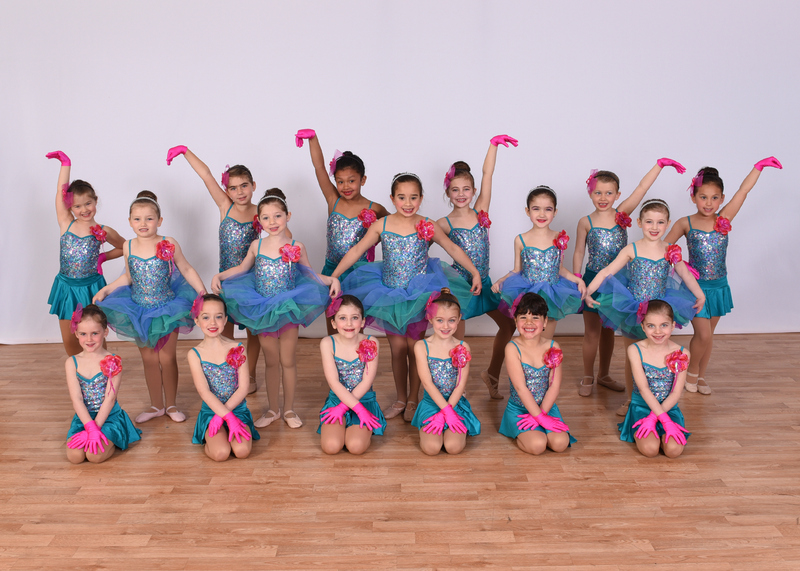 They have thrived in her nurturing environment, making them not only better dancers, but more self confident individuals. The goal of being on the competition team is to strive for perfection while never allowing your team “spirit” to be defeated. 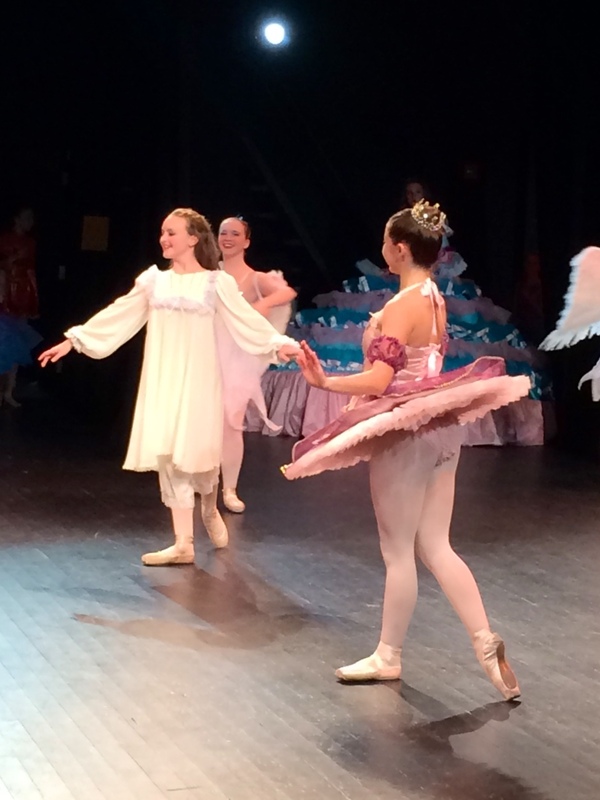 These dancers understand the lesson of perseverance, and the value of hard work. Every fall when school starts getting hectic the common theme I have heard from each of my daughters has been” I am happiest on the days I have dance after school…I know I can go there and have fun!” Thank you Melissa for being such a positive role model to all The Scarborough Dance Center students! Diane & I wanted to take this opportunity to personally thank you for all that you’ve done for Paige. 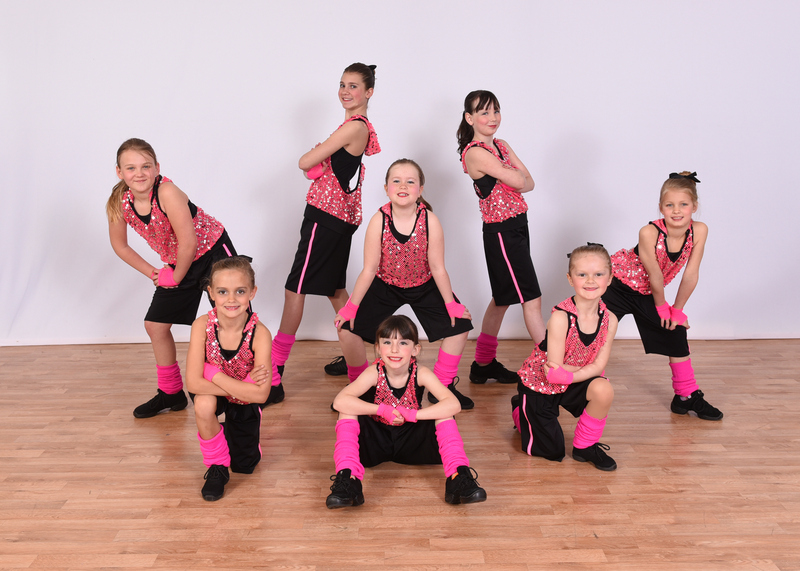 Like many young girls, she loves to dance and we attribute much of her success to you and your studio. Paige has clearly risen to the high standards that you hold for your students and she is beginning to understand the value of team work, discipline and and consistency. As you know, these concepts have broad applicability to the various facets of her life. Also, we are particularly pleased with the manner in which you and your staff members present yourselves and your love for dance. Critical learning takes place so that your dancers are technically sound, but you also have the uncanny ability to keep things “real”. This is particularly important, given the many pressures that young people face; home-life, school, sports and other activities etc. Finally, I think we would all agree that appropriate role models for our children are few and far between. Thank you for loving Paige and continuing to show her what it is to reflect poise, modesty, confidence, and Joy. This is probably the most significant contribution that you make in her life and the lives of your dancers and we trust that you’ll never lose sight of this fact. Please let us know if you ever need anything and we look forward to another successful year at SDC! Melissa has created a wonderful environment for the dancers of SDC. She has a unique ability to motivate the dancers. It has been great to watch them develop such a love for dance. I have been amazed to see that dancing at SDC has inspired such a level of dedication and drive in my daughter. I have witnessed both the physical and mental benefits of dance. Melissa has gone out of her way to make the girls feel welcome after school. No matter what my daughters’ day is like she feels better after dancing.Thank You Melissa! Both my daughters began dancing at Scarborough Dance Center at age 3. This is where they learned to LOVE the art of dance thanks to Miss Melissa Willey. Miss Melissa made learning dance fun at an early age, and they have been offered the opportunity to try and dance various styles over the years, learning strong technique along the way. 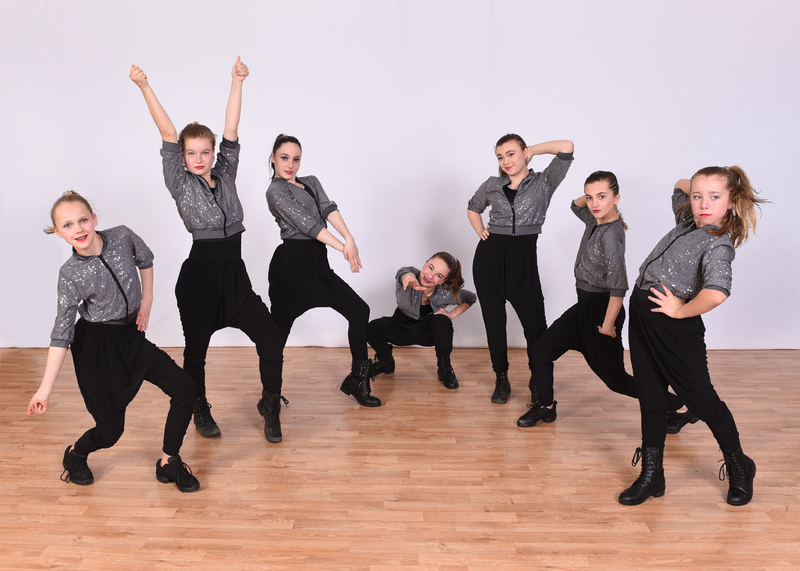 We have been with Scarborough Dance Center for over 11 years now, having progressed to dancing on the SDC competitive company teams. SDC is like a second home where strong friendships have developed and my girls have learned about commitment, respect, hard work and dedication. They’ve learned how to organize and balance hours of dance (and its physical benefits) with school work and other activities. Numerous performance opportunities boost confidence and the entire experience teaches valuable life lessons and skills along the way. My daughter has danced at SDC for 7 years, all of those on the competition team. SDC has been a second home to her, logging countless hours of practice and performance. Dance is her sport and her passion, and Scarborough Dance and Miss Melissa her training ground and trainer. 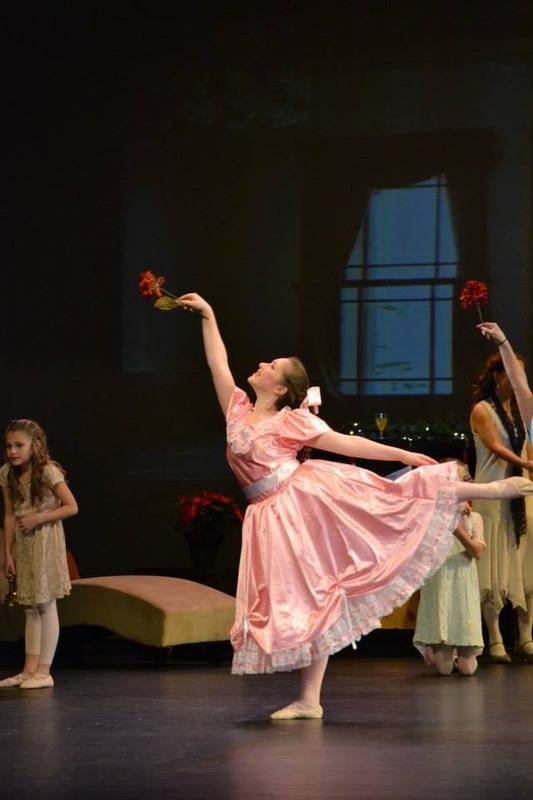 SDC has been a wonderful place for her to grow as a dancer, and as a person. 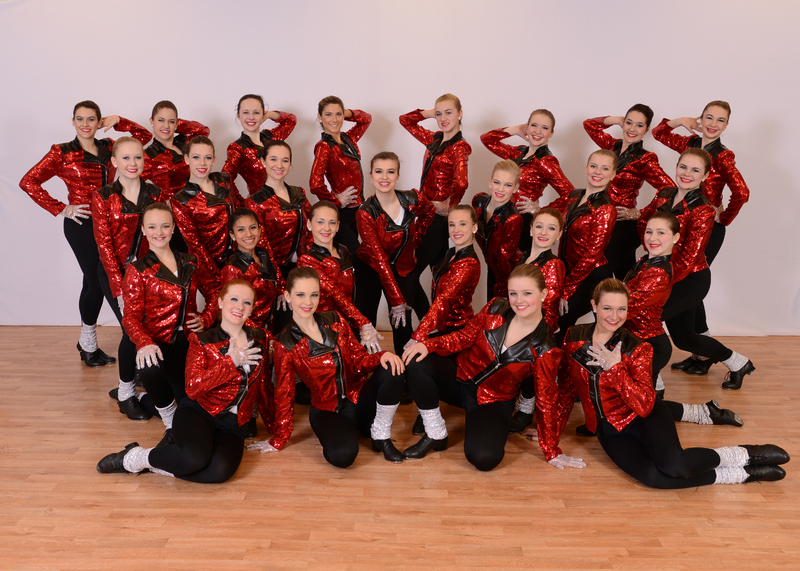 SDC dancers understand and value hard work, dedication, teamwork, and friendship, and take pride in their accomplishments!